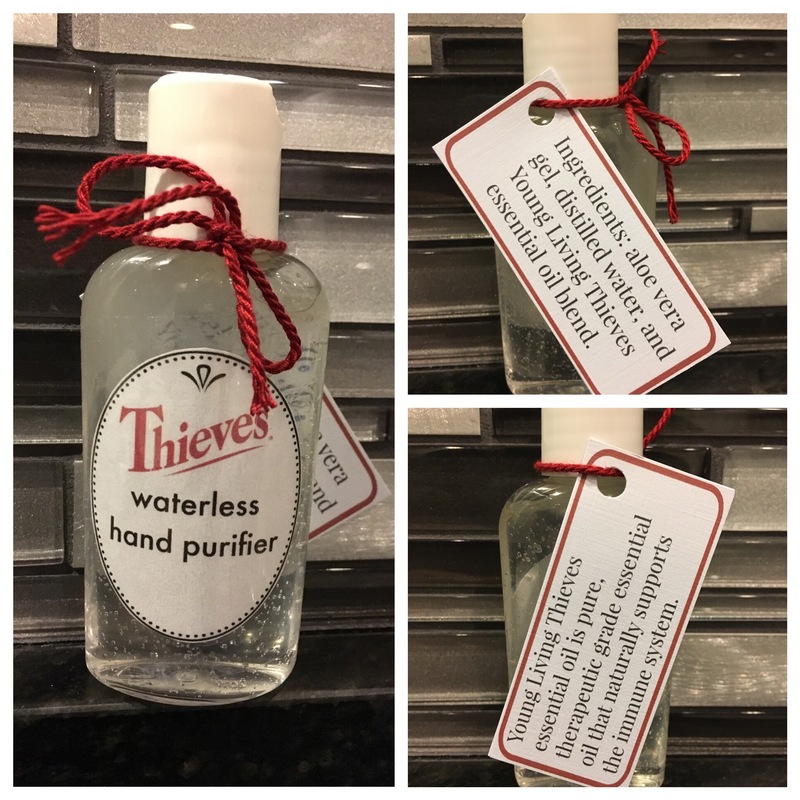 Although Thieves foaming hand soap is amazing, sometimes you need a waterless option when you’re on the go. 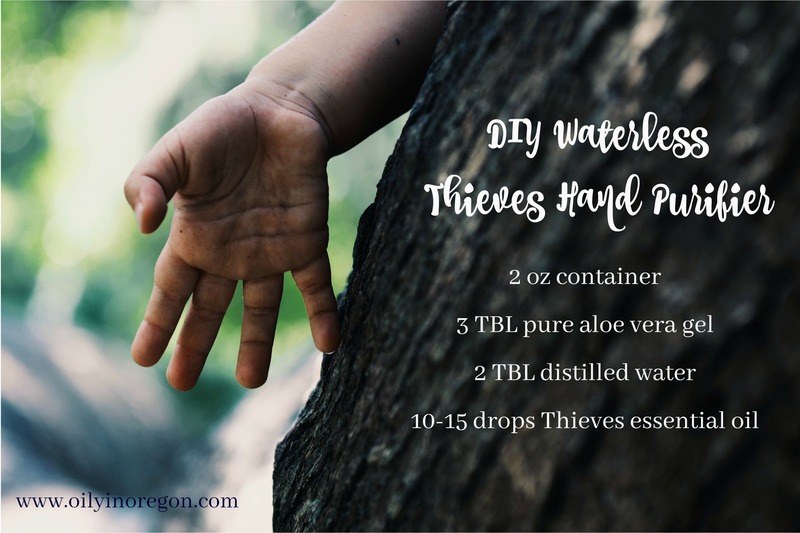 This recipe is alcohol-free and triclosan-free. 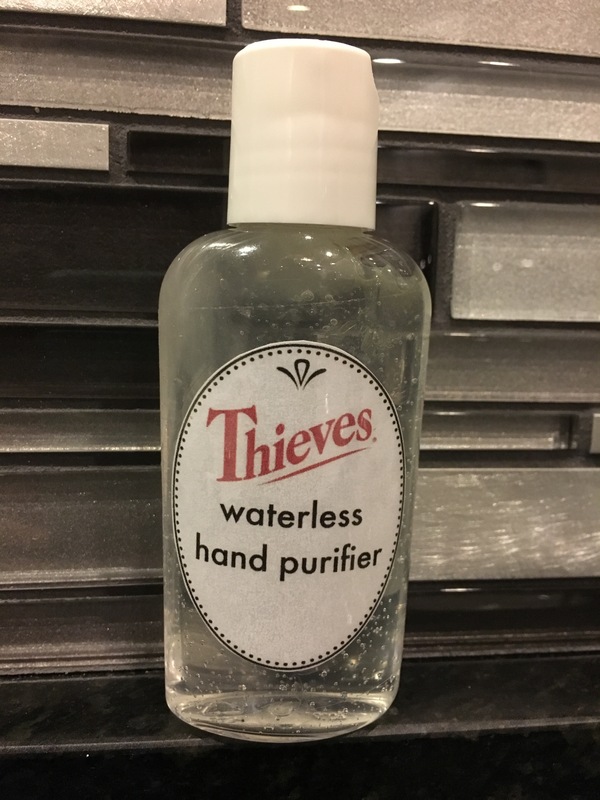 It’s also gentle on your hands and easy to make. I keep these in my purse, in the car, and in my kids’ school bags. These even make great gifts for Sunday school teachers, volunteers, and anyone with kids! I add a little tag so they know the goodness they’re getting.